Much was written about Mr. Obama bowing to the Saudi King only weeks after becoming U.S. President. But Obama will bow again in the future to the true King, the Lord Jesus Christ… before or after he dies… whether he likes it or not. Whether he wants to or not. There are three future judgments for humans and it will depend on your earthly status when you die as to which judgment you’ll be assigned. The Bible says Jesus will be the Righteous Judge of the good, bad and the ugly (John 5:22). 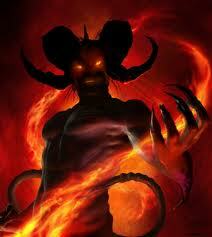 heaven or to be with Satan in the horribly painful, inexhaustible and eternal fires of hell. Paul tells us heaven is better than anything we can imagine (1Cor 2:9). Better than ANYTHING we can imagine!! What a statement! I can think of a lot of A+ situations and it’s better than whatever I can think up? That’s incredible! Paul ultimately got a glimpse of heaven (2Cor 12:2-4) and it was so mind-blowing he was at a loss for words to explain what he saw and heard. Below is a short outline of the three human judgments in which everyone, including our esteemed President, must be judged. Believers, those who trust Jesus’ shed blood at Calvary to pay for their sin, have a special judgment at what Paul calls the Judgment Seat of Christ or Bema Seat (2Cor 5:10). 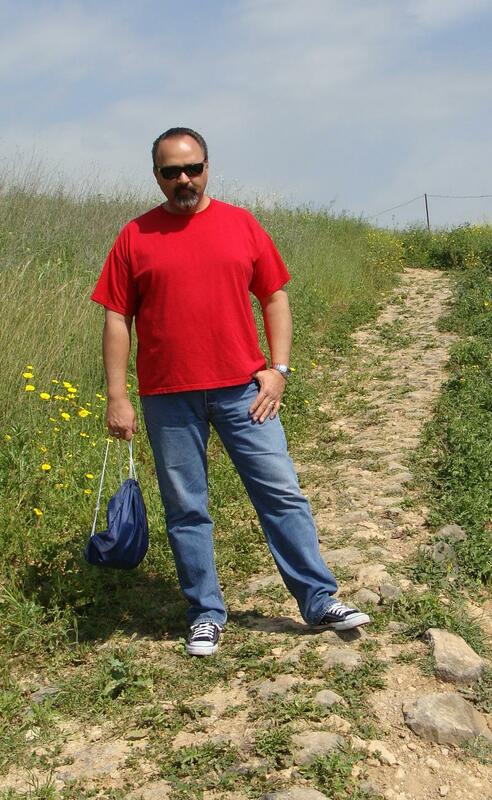 When we visit Ancient Corinth in Greece, the Bema Seat, to which Paul referred, is still standing. The verdict from the Bema Seat was final and without appeal. Believers have already been judged for salvation due to Jesus’ payment on the cross (John 5:24). So we’ll only be judged for potential rewards. Since our earthly works done in the flesh are worth less than used menstrual cloths (according to the literal translation of Isaiah 64:6) there won’t be much worthwhile to judge! There could be more….considering Jesus looks at our heart, not our actions, and knows every thought we think. There’s no telling what all will be considered. 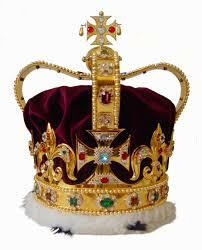 But if we do receive a crown, we’ll place it at Christ’s feet. Most importantly, even if everything we do burns up, we are still saved (1Cor 3:15). That’s a wonderful way to live, knowing we’ve ALREADY WON! We can’t even mess it up. Yea! So Judgment will be a great and wonderful day for Believers. 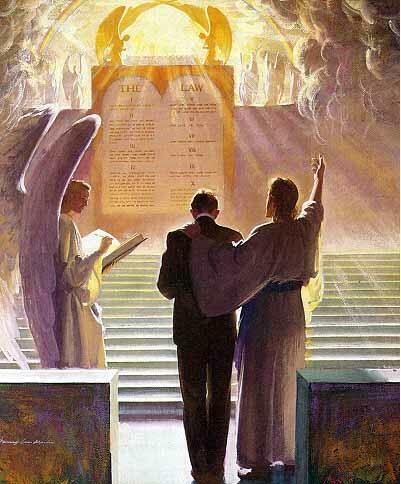 This judgement is for everyone who survives the seven years of Tribulation that follows the Rapture. It’s for both Jews and Gentiles. Some people have referred to this as the “Judgment of the Nations.” But the text is clear that they are individuals who are judged and sent to hell or into the Millennium. The Greek word used for “nations” in Matthew 25:32 could easily be translated “Gentiles” as it was 99 other places in the New Testament. 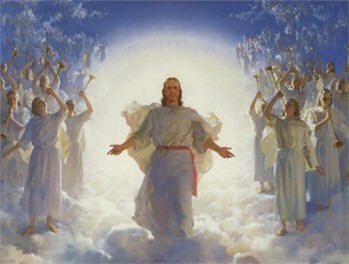 That leaves one more human judgement–the judgment for those who die without belief in Christ, the Savior. It won’t be pretty. Each is judged according to their works and each is cast into hell. No “works” will stand God’s righteous test and there are no excuses. There are no compromises. There won’t be a liberal ACLU attorney to complain that their diapers were pinned too tightly as a baby. “And I saw a great white throne and Him who sat upon it, from whose presence earth and heaven fled away, and no place was found for them. And I saw the dead, the great and the small, standing before the throne, and books were opened; and another book was opened, which is the book of life; and the dead were judged from the things which were written in the books, according to their deeds. And the sea gave up the dead which were in it, and death and Hades gave up the dead which were in them; and they were judged, every one of them according to their deeds. 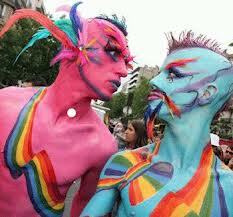 And death and Hades were thrown into the lake of fire. Which brings us back to our current national leadership. Each and every one will one day be judged by Jesus Christ. It is an inescapable fact. Mr. Obama, your ego won’t save you on Judgment Day. Nor will your teleprompters. If you haven’t bent your knees and bowed your heart to Jesus Christ the Creator God of this universe before you die, you will be thrown into the Lake of Fire where you’ll burn FOREVER. 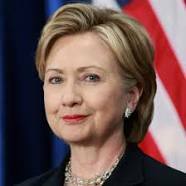 Mrs. Clinton, your buddies won’t save you on Judgment Day. If you haven’t trusted the shed blood of Jesus, and His resurrection, you will join the ranks of hell. But you won’t know who’s there because it will be dark… and very hot… FOREVER. 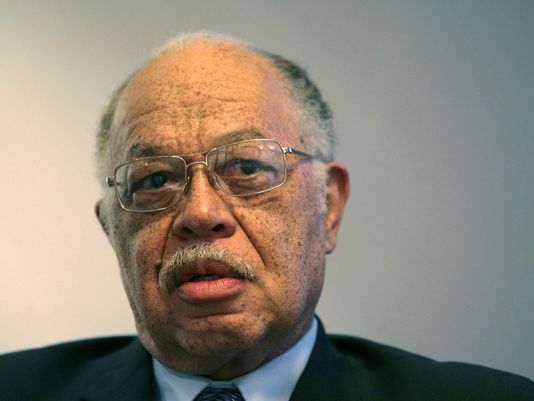 Kermit Gosnell, the thousands earthly abortive murders you preformed are legendary and nothing will save you on Judgment Day unless you repent of the evil in which you were born. You must seek the only One who can save you, or you’ll also wind up in the painfully horrific eternal fires of hell… without appeal…and WITHOUT END. 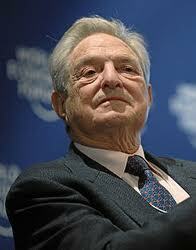 George Soros, your money won’t save you on Judgment Day. Unless you give up money [Satan] being your god, and seek after the only thing that will truly satisfy you, you’ll split the gates of hell wide open into an everlasting hopelessness that you could never imagine. Tiger Woods, your pride won’t save you on Judgment Day. Neither will a long putt. Unless you confess Jesus as your Lord and Savior you’ll find out first-hand Buddha won’t save you from hell’s unquenchable flames. Of course, you don’t have to be famous to burn in hell. All unsaved homosexuals, abortionists, god-less liberals and prideful god-haters, who have made themselves god by worshiping the creature rather than the creator–if you don’t turn from your Biblically defined wicked ways and instead trust Jesus as your LORD and Savior–you will painfully and FOREVER regret it. Every human is born headed for the same assigned fate–the fires of hell. To escape this sentence, one must recognize that sin separates us from God. One must Believe that through Jesus’ shed blood they can be saved. Jesus offers the same promise of heaven to every person on earth, small or great, rich or poor. That’s why we call it the Gospel or Good News. Mr. Obama, to be saved you must be born again, born both of the flesh and again of the Spirit who will come permanently into your life when you trust Jesus’ death, burial and resurrection (John 3:1-8). With His Spirit in you comes eternal life in heaven. Without His Spirit in you comes the horrors of hell. There are no exceptions! We’ve said many times, the only thing that really matters in this life is who goes to heaven and who goes to hell. This life is just a vapor. It’s only a minute long compared to eternity. Yet, there are those who either deny that fact, or unwilling to deal with that fact. But the fact remains. And most men seek short-term riches instead of long-term security. Scripture is true regardless of what your name is. Scripture is true whether you agree with it or not. Scripture is true whether you know about it or not. Scripture is the measuring stick for all judgment, whether you like it or not. And scripture says you, Mr. Obama, and all your cohorts WILL in the future bow to the righteous God Jesus. Just like everyone else. 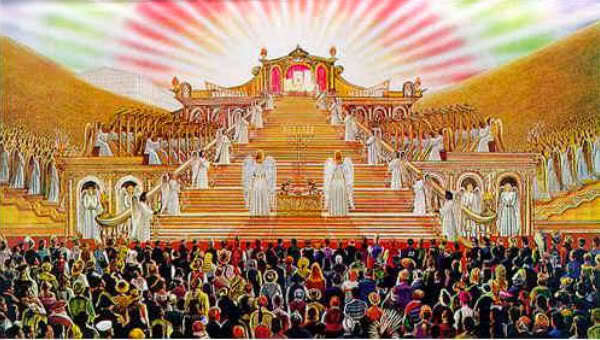 At the time of Jesus there was also a major leader who had all the privileges offered those of elite status. His name was Paul. But on the Road to Damascus, Paul saw the Light. He decided it was better to give up what he could not keep in order to gain what he could not lose. We can only pray that you too, Mr. Obama, will see the light.